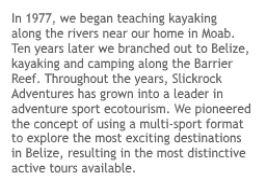 Our paddleboard instructor and trip manager Victor Myers was a winner in the Werner Paddles Catalog Photo Contest. Victor created this self-portrait just off our island with a surfdeck mounted, waterproof camera. 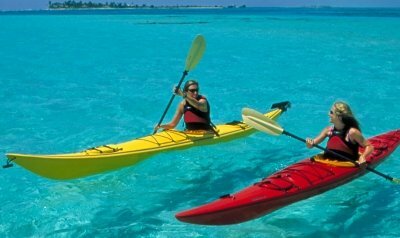 You can see videos he made with the same camera while paddleboarding off our Belize caye in an earlier blog post. 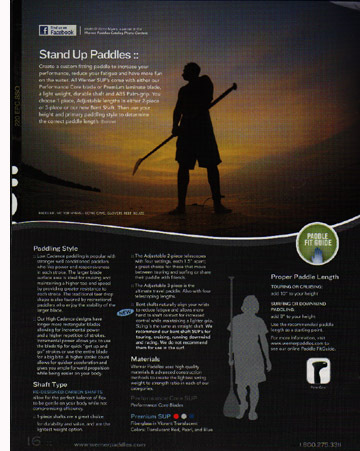 To obtain your own copy of the Werner Paddles catalog, visit their website: wernerpaddles.com.